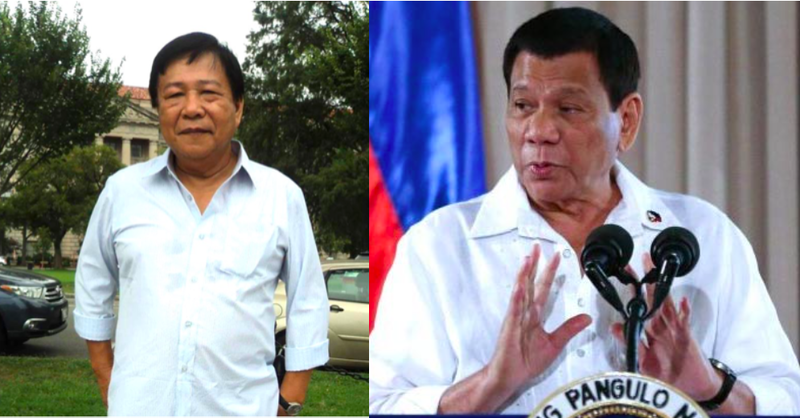 Jose Fuellas Gamos, a former soldier who was involved in the coup against President Corazon “Cory” Aquino in 1989, shared in Facebook his thoughts and opinions on the plan of President Rodrigo Duterte to change the Philippine’s system of government to federalism. According to Gamos, when he was in jail for participating in the coup, his mother was the first one to visit him. He was asked why he kept going against all of the presidents and what his problem against them seemed to be. Gamos said that he was not able to answer the question because he did not exactly know what his problem against those presidents were. He continued on to say that he did not know the answer for sure until he attended a federalism forum conducted by the PSFP. He said that it was then that he “realized who the real enemy is”. He said that it was in the forum when he was informed and educated about federalism. He knew then that going after each president is not something that he should do. Rather, he knew that it was the system that was the one that should be gone up against. Gamos said that the “centrist-unitary system” of the Philippines is the reason why the country is not progressing. He says that it has always “favored the oligarchs and make the poor suffer more”. The system is deeply troubled, and therefore a change is necessary, he says. 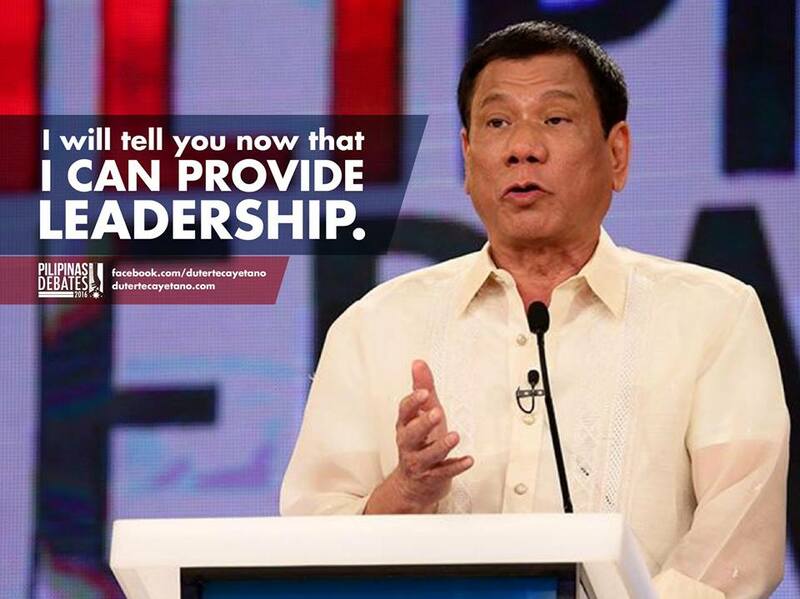 The main reason why he supported President Duterte was not really because of his war on drugs, rather because of his promise to shift to federalism. "I will therefore dedicate the remaining years of my life to FIGHT FOR FEDERALISM and not to fight the President and the government," Gamos said. "When I was jailed in Camp Crame after the 1989 coup, my mother was one of the first to visit me there. She was in tears when she entered the place, hugged me tightly and asked, "anak, lahat na lang ba ng Presidente ng Pilipinas lalabanan mo. Ano ba ang problema mo sa kanila?" I was not able to answer that question at that moment, even after our release from detention and after several destab attempts that I joined thereafter. It was only after a forum on Federalism by the PSFP that I attended last year that I realized who the real "enemy" is. There I realized that I should not be fighting the President but the centrist-unitary system of government that has been in place for the last 100 years - the system that favors the oligarchs and make the poor suffer more, the system that eats up its leaders from the barangay captains to the highest officials and make them incorrigibly corrupt even if they started being honest and competent. I also came to realize that I threw my support to the former Mayor of Davao during the Presidential campaign, not really because of his promise to fight drugs, crime and corruption but because of his promise to shift to Federalism and step down once it is in place. 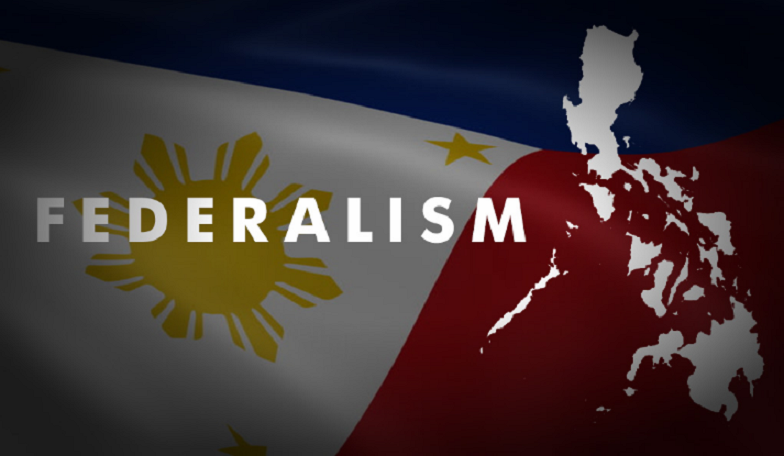 I support Federalism because it will devolve much of the powers of governance to the States and no longer to Imperial Manila. I will therefore dedicate the remaining years of my life to FIGHT FOR FEDERALISM and not to fight the President and the government."